This is the "Event Detail" view, showing all available information for this event. If registration is required or recommended, click the 'Register RFR19' button to start the process. If the event has passed, click the "Event Report" button to read a report and view photos that were uploaded. TO REGISTER, CLICK ON THE BUTTON TO THE RIGHT "REGISTER RFR19". This route that is suitable for those who desire to develop skills without the pressure to keep-up with the pack. We will discuss roll charts, gps, trail etiquette, tire pressure, etc. before the ride starts. It will be a trail ride with frequent stops at new obstacles where we will discuss how to ride them. Obstacles such as deep sand, mud, ruts, tree roots, rocks, etc. The ride will be shorter due to the slower pace. Lunch stop will be at a spot different from the other routes. Men and women and all ages are invited. Sunday's route will be the standard Dual Sport route when you can opt-in or opt-out of the more challenging single-track sections. 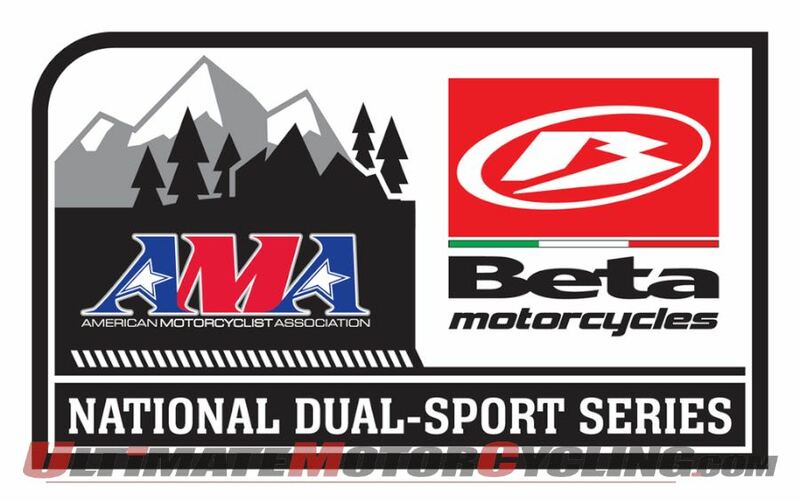 Dual Sport Route: ONLY for Sponsors and Landowners! Three-meal package for non-riders. Saturday lunch and dinner and Sunday breakfast.